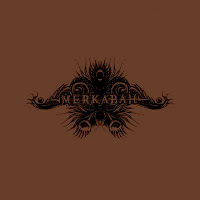 Merkabah was founded at the end of 2007 in Warsaw, Poland. Their music can be described as psychedelic metal combining improvised, noisy soundscapes with more precise, aggressive riffs and post-rock melodies. It often includes electronic influences, as well as tribal rhythms, all mixed with a feel of freedom and experimentation.